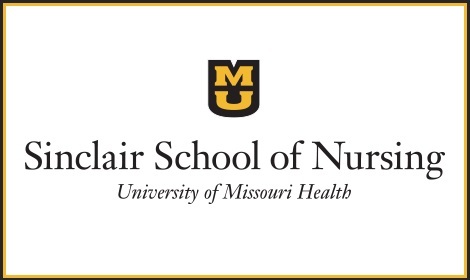 The Sinclair School of Nursing at the University of Missouri is accepting applications for two T32 Health Behavior Science Pre-Doctoral Fellowship. The T32 Health Behavior Science Pre-Doctoral Fellowship provides financial support (stipend, tuition/fees, health insurance, travel to conferences), mentoring and research skill development opportunities to goal-directed, full-time nursing PhD students dedicated to pursuing a research career in health behaviour science. The purposes of the MU Sinclair School of Nursing reflect a strong commitment to the education, practice, research, service, and extension missions of the Health Science Center and the University. The University of Missouri is a public, land-grant research university located in Columbia, Missouri, United States. It was founded in 1839 as the first public institution of higher education west of the Mississippi River. All non-native-English-speaking applicants are required to provide proof of English language ability. Course Level: Fellowships are available for pursuing Ph.D. programme. Study Subject: Fellowships are awarded within the Sinclair School of Nursing. National Institute of Nursing Research (NINR) funded T32 Health Behavior Science Pre-Doctoral Fellowship: The T32 Health Behavior Science Pre-Doctoral Fellowship provides financial support (stipend, tuition/fees, health insurance, travel to conferences), mentoring and research skill development opportunities to goal-directed, full-time nursing Ph.D. students dedicated to pursuing a research career in health behavior science. Robert Wood Johnson Foundation (RWJF) Future of Nursing Scholars Fellowship: The RWJF Future of Nursing Scholars program provides scholarships, mentoring and leadership development activities, as well as postdoctoral research support to build the capacity of this select group of future nursing leaders. Eligible Countries: Candidates of all nationalities are encouraged to apply. 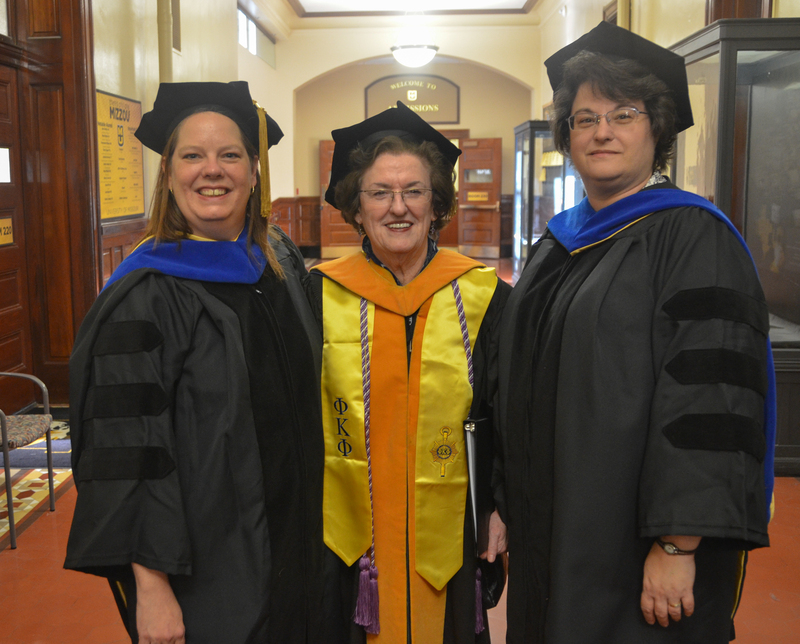 PhD applicants entering with a bachelor’s degree: Bachelor’s degree in nursing from NLNAC, ACEN, CNEA or CCNE-accredited school OR equivalent for non-nurse applicants; 3.3 minimum GPA (4.0 scale). Applicants who do not meet the minimum GPA requirements or do not have a cumulative GPA must submit acceptable scores on the Graduate Record Exam (GRE) and the exam must have been taken within the last five years. English Language Requirements: Non-native English speakers must score at least a 550 on the paper-based TOEFL, 80 on the Internet-based TOEFL or 6.5 on the Academic IELTS. In addition, it is expected that applicants will achieve subsection minimums of no less than 17 on IBT, 52 on PBT or 6.0 on IELTS (subsections: Reading, Listening, Speaking and Writing). Native English speakers are not required to submit TOEFL or IELTS scores. TOEFL and IELTS scores are considered valid for two years beyond the test date.